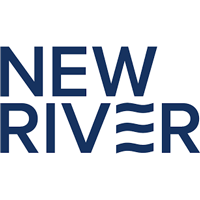 NewRiver REIT Plc (LON:NRR) today announced the appointment of Colin Rutherford as a Non-Executive Director of the Company with immediate effect. Colin will be appointed to the Board’s Audit, Remuneration and Nomination Committees. The Company confirms that there is no further information about Colin requiring disclosure under paragraph 9.6.13 of the Listing Rules of the UK Listing Authority.